Fruit and Vegetable Packers Required for Portugal Apply Now 2018 !! 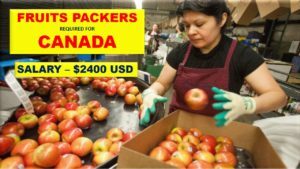 Urgent Farm Workers Required For Canada Hiring Now ! !